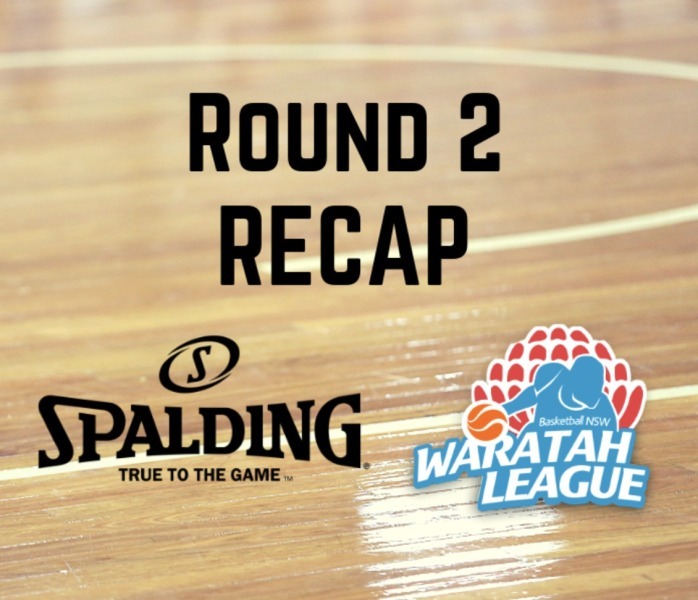 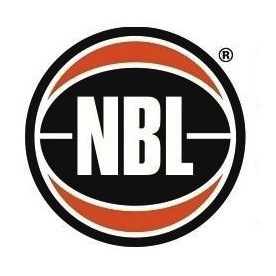 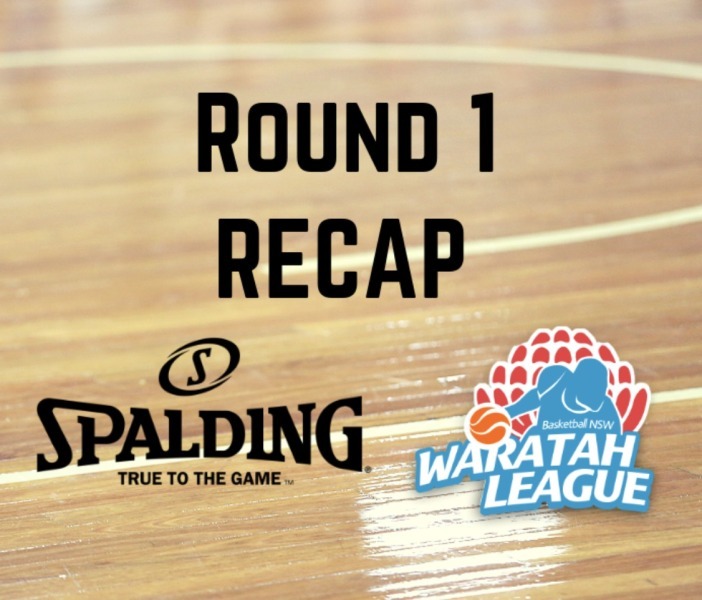 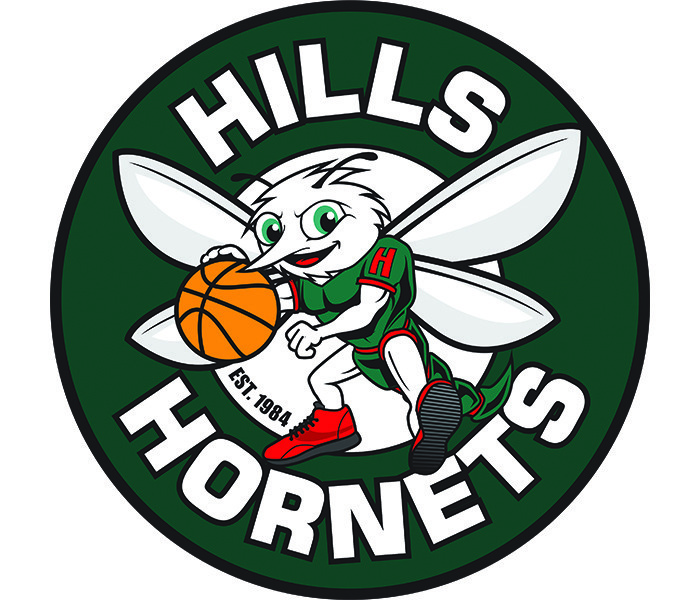 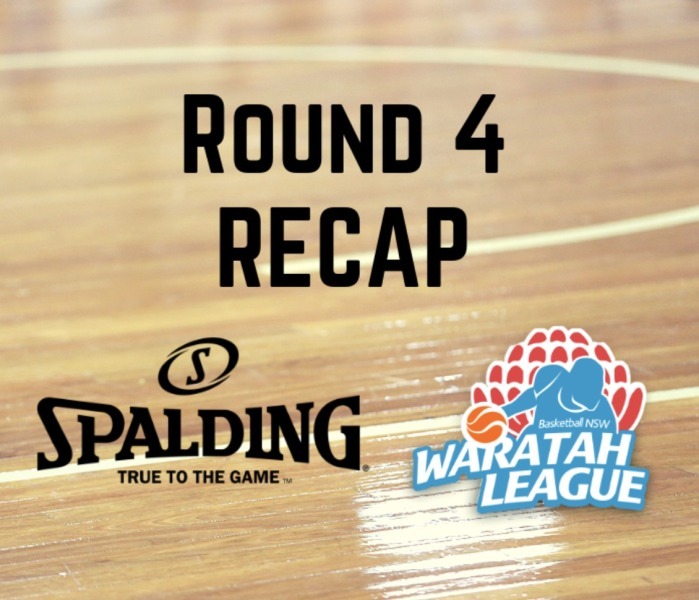 A review of round four of the Spalding Waratah League. 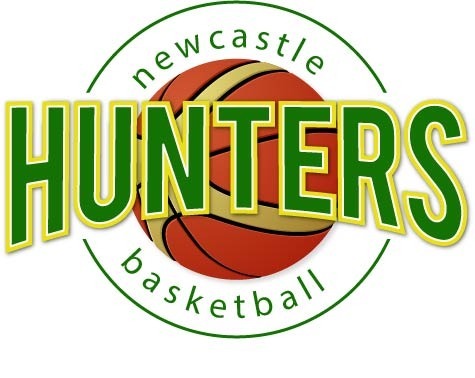 Recapping the exciting games in the Spalding Waratah League's third weekend of competition. A number of games were decided by close margins in a competitive weekend. 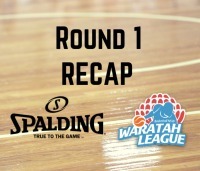 A review of the heated competition featured in round one of the Spalding Waratah League.